It’s almost Halloween people. Who wants to look scary? I do. 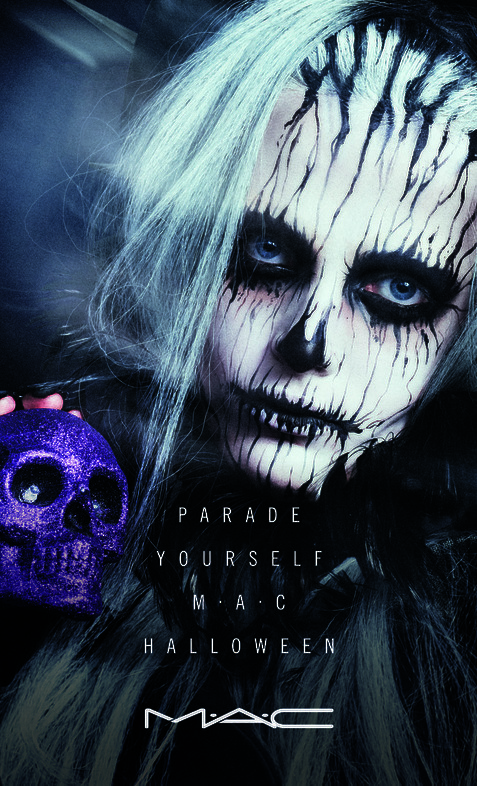 Get inspired as M∙A∙C brings you inspired looks to take Halloween from ghoulish to glam. M∙A∙C Artists demonstrate you how you can conjure up these freaky-chic looks at home. M.A.C. 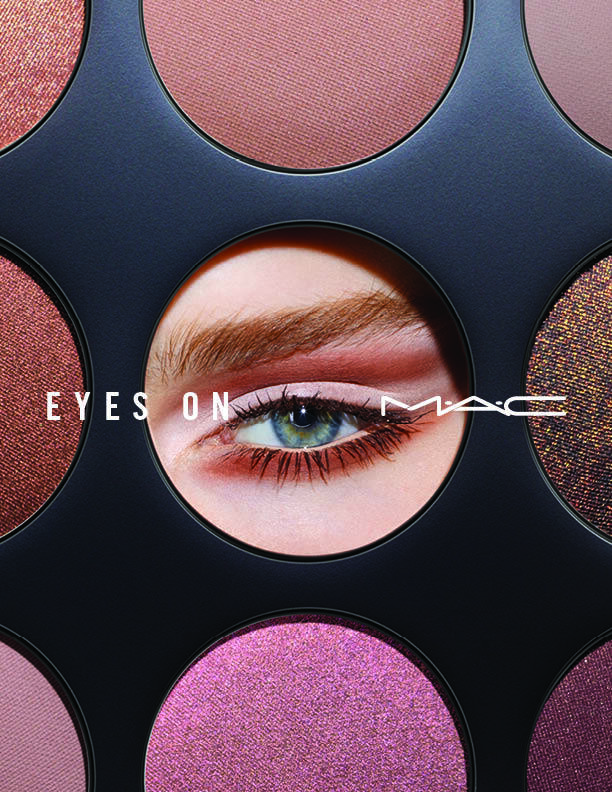 Collection Eyes on M.A.C. July 16, 2015 July 16, 2015 Sherry beauty	beauty, M.A.C. We love make-up, especially M.A.C make up. Mac has added some new products to their range: brushes and eyeshadows. Curious about this range? Please read on…..